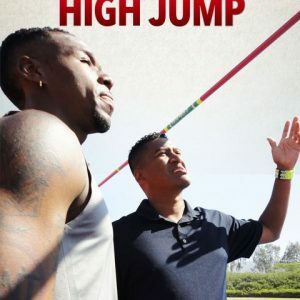 1991 NCAA DII High Jump Champion and 4x All American at East StroudsburgUsing a very detailed approach and easy to understand style, Karen Gaita shows you how to teach the high jump and how to develop a total high jump program! 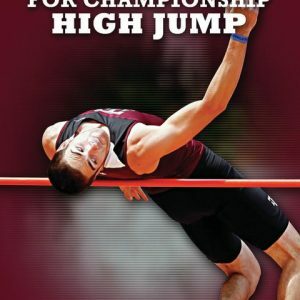 Coach Gaita, an All-American high jumper at East Stroudsburg, takes the high jump from a basic beginner level to high level, elite jumper workouts and ideas that are so valuable to champion high jumpers. 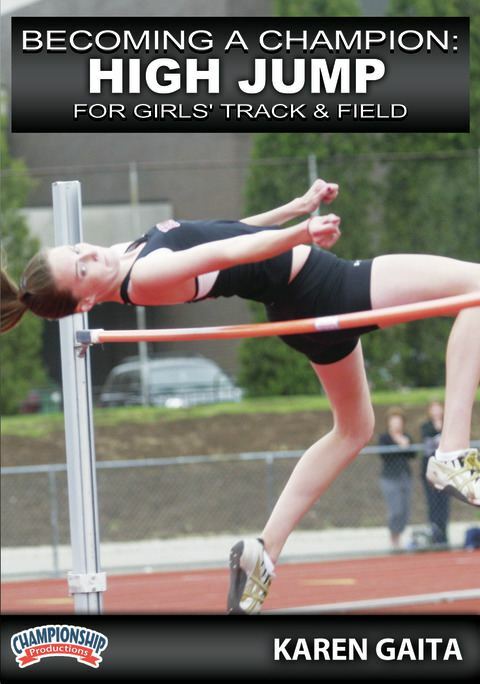 The approach – Learn how to develop consistency in the most important phase of the high jump. The transition & set up – Run the curve with high knees and maintain good body posture into the penultimate step for perfect take off position. The takeoff – See a number of drills that teach body position and arm-drive for both single and double arm jumpers. Application of take-off concepts are combined in both short and full approach drills and jumps. The flight & landing – Create a short body and awareness in the air to get the most from your jump. Within each topic you will receive a detailed explanation of what to do and why you should do it. 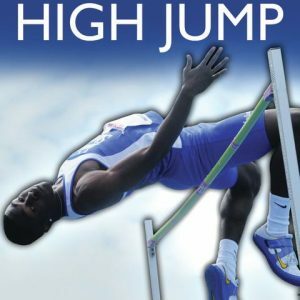 Having the ability to watch both a seasoned veteran athlete, along with a first time high school freshman will provide insight as to what to look for in your athletes.As a bonus Gaita gives you practice alternatives, the components of training and training drills to round out a well-rounded approach in teaching the high jump.